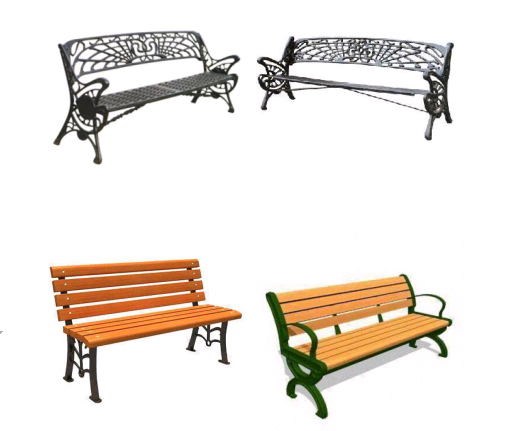 Our factory is also a professional manufacturer of Outdoor iron casting product, such as Park benches, Trash receptacles, Outdoor table chairs, Flower plant pots, Light pole base, Bollards, Fence and Spear, Automotive parts, railroad parts, medical parts, marine parts, pump body, valve parts, architectural parts and furniture parts. Based on our experience, with our reasonable price, high quality and considerate service. 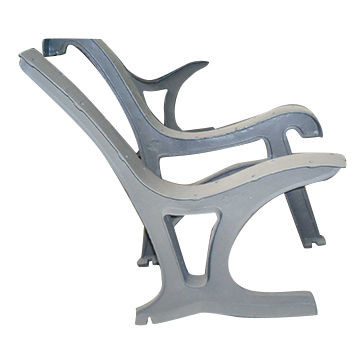 Our products enjoy the high reputation in our market. 2. Special anti-corrosion treatment and three times surface paint treatment. 3. Accord with environmental standard. 1. With more than 25 years’ experience in casting. 2. Near sea port and airport, it takes about one hour from our factory to port. 3. Passed ISO9001:2008 / SGS. 4. Good quality and strict delivery time. 5. Spectral analysis of raw material and liquid melt. 1. Drawing Confirmed. All sizes and material, surface treatment are double checked with our engineer. 3. 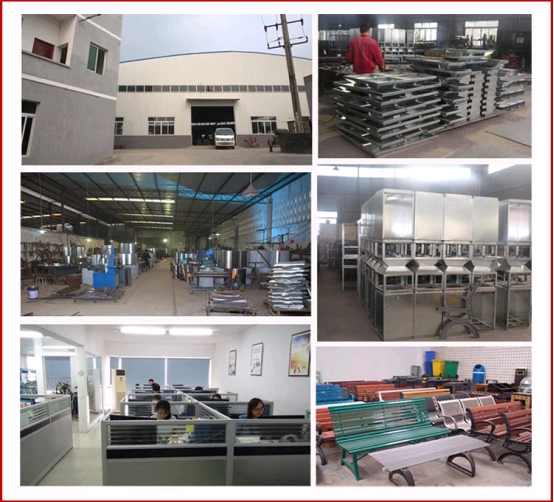 QC will make sure every production carry out without any problems and once the problems occurs, we’ll try our best to solve problem before shipment.